Unfortunately you've got buckley's chance of getting your hands on this monsterous gaming machine before Christmas but even an "IOU 1x PS4" card will make for a pretty spectacular gift. 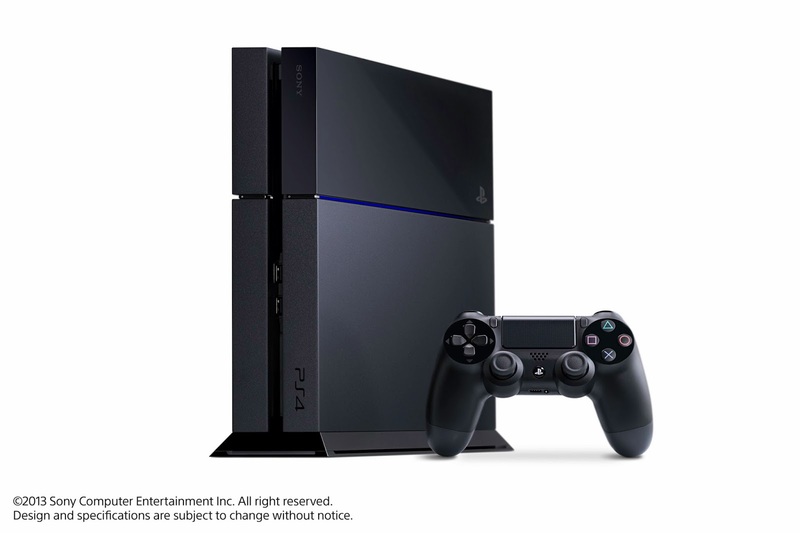 The Lamborghini of gaming consoles, this console is THE hot ticket item for Christmas 2013 and has been described as a "ball tearing beast"... by us. There's nothing quite like paying exorbitant prices for syrupy cola and walking across sticky carpet before settling into a 60% comfy chair to check out the latest silver screen offerings. Regardless of un-popped popcorn, seat kicking children and errant Jaffa's, watching a blackbuster on the big screen can't be beat and with titles like Godzilla, Robocop, Captain America 2, Guardians of the Galaxy and The Amazing Spider-Man 2 on offer, 2014 is shaping up to be the year when home viewing just won't suffice. You've seen Pacific Rim, now see the mother of all monsters. 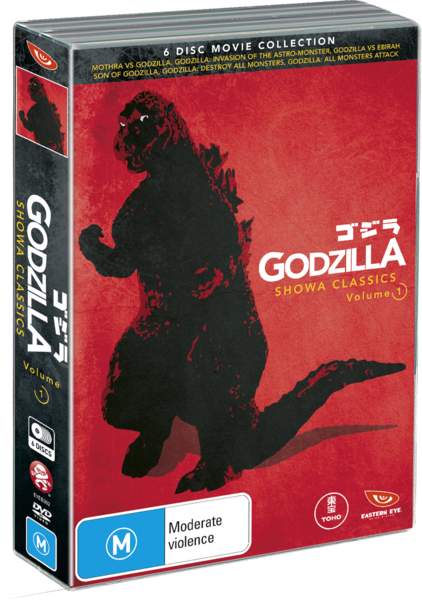 Before the latest incarnation of the king of monsters hits the big screen next year, find out where it all started with this 6 film set including the original (and still best) from 1954. See why this screeching behemoth became the most enduring movie monster of all time as it battles a swarm of other monsters including Ebirah and, of course, Mothra. 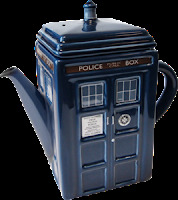 Much like Derek Zoolander, Doctor Who is so hot right now and so too will your tea be in this awesome Doctor Who teapot. While it looks fantastic and will certainly put a smile on your Whovians dial, it is sadly not bigger on the inside and only holds a finite amount of tea. Matt Smith not included. Anything from Black Milk Clothing! For the geeky girl in your life... oh who am I kidding?! This one is just as much for geeky boys as it is for geeky girls because WE want to see geeky girls wearing geeky clothes! No matter what tribe of fandom you fall into, you can pick your poison and wear your heart on your sleeve/legs with Black Milk's range of licensed wares.